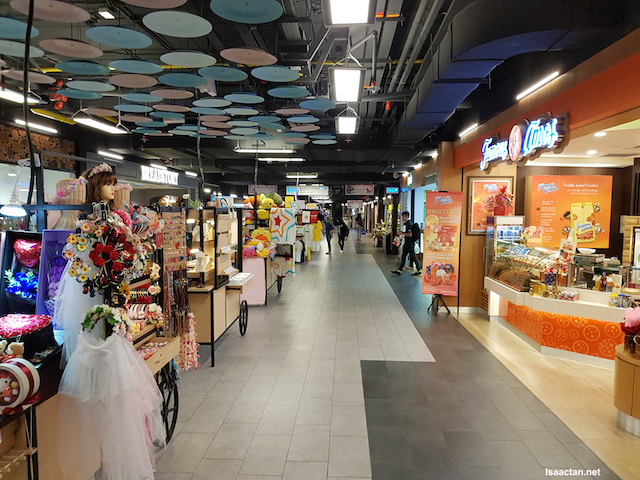 Wondering Where to EAT at IPC Shopping Centre? No matter how hungry we are, we always can’t decide what to eat. This was exactly what happened to us during our weekend outing at IPC. A quick check with my wife, she said she heard on radio about an app feature that helps us decide on the million-dollar question. The app is by IPC Shopping Centre and it is said to have a feature in it that will help ease the decision-making on what to eat. Walking around the spacious corridor of IPC Shopping Centre while thinking what to eat! IPC Mobile Application now available on Google Play Store & Apple App Store, download it today! I know there are a lot of restaurants in IPC but since none of us know what to eat, we decided to give the IPC mobile application a try to see how it works. 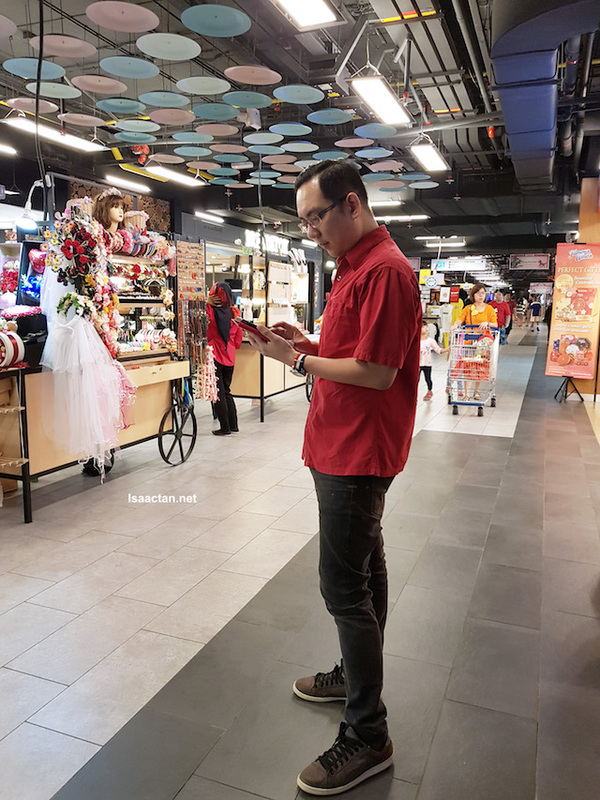 Upon download, it kinda look like a regular shopping mobile application with Store Guide, Map, parking information, latest promotions, and so on. 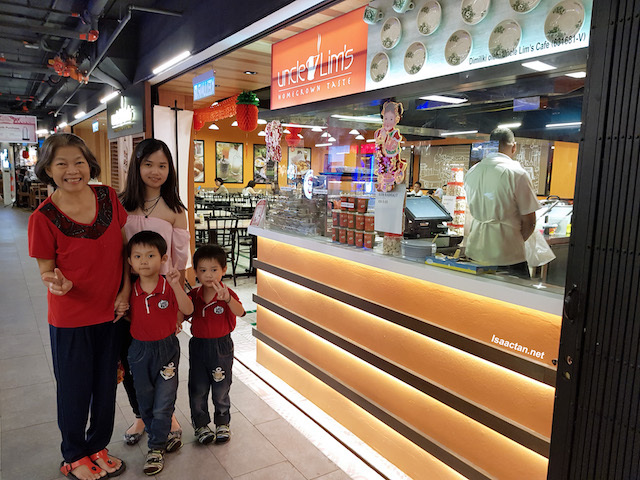 But I was very drawn to their food and mood-matching tool..
IPC Shopping Centre, have you been there recently? This food and mood-matching tool is aptly called ’The Mood Menu’. It was specially designed and created in collaboration with a food expert/scientist, along with Spotify. According to the food expert, humans have the tendency to eat certain things because of how they feel. IPC took this study and correlated it with Emotion + Food + Music, because we normally eat or listen to songs based on feelings. Guess where did it suggest we have our lunch? Just downloaded the IPC Mobile Application, and I’m immediately drawn to The Mood Menu feature. I was listening to some rather pumped up music during the morning itself, and it reflected in what the app suggested! How interesting! Apparently being pumped up means eating a mix of sour and sweet flavours. 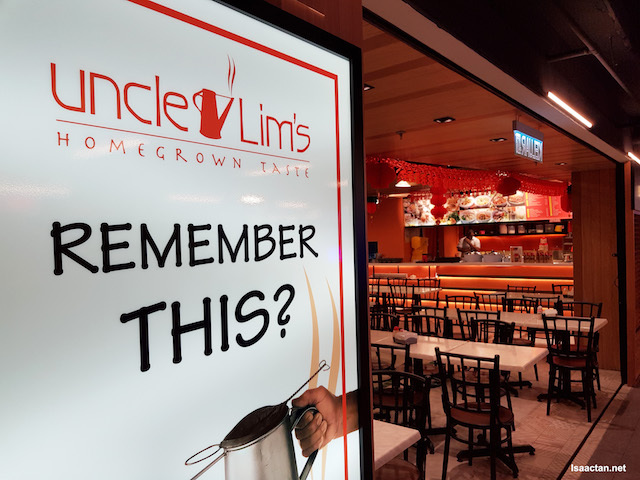 Some of the recommendations were Uncle Lim’s, Laksamana and Absolute Thai. We opted to just go to the first one on the list. To Uncle Lim Cafe we go! Food is good, everything is so convenient with technology yes? Voila, recommendations based on the Mood Menu, and I'm literally all PUMPED UP! Honestly, I like to see and use new things and this is a really creative invention. While the mobile application may seem to be like any other shopping centre mobile application, with The Mood Menu feature, I think there is plenty of room to grow. Imagine if we can collect points with the mobile application? Or sync to more than one Spotify playlist? That way I can know what my wife is feeling. Haha! 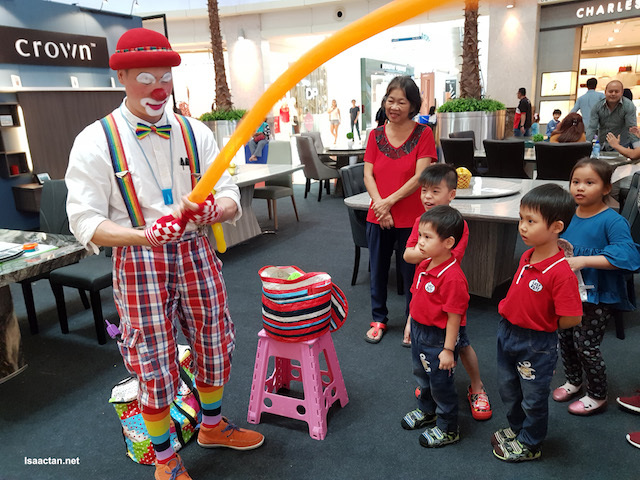 Fun Times for the Kids and Family! 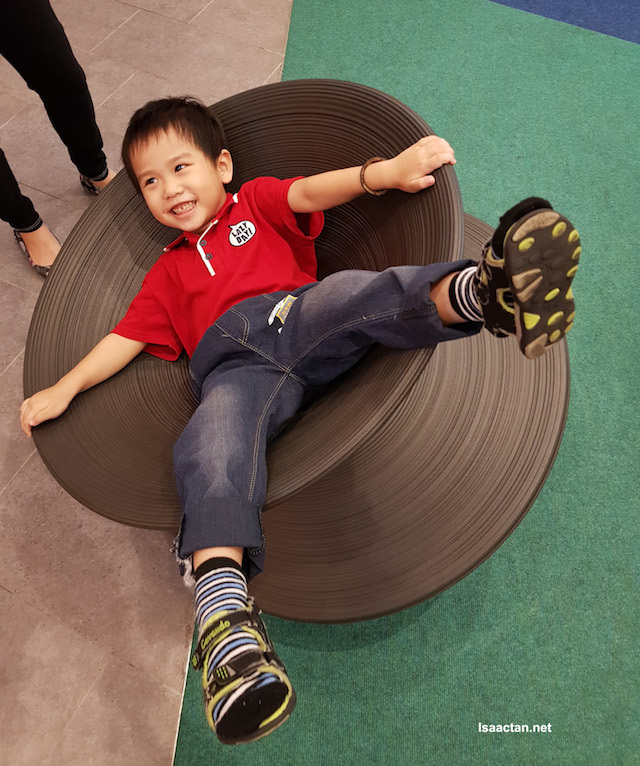 The kids were excited that day, as there were a whole lot of things to see and play over at IPC Shopping Centre. 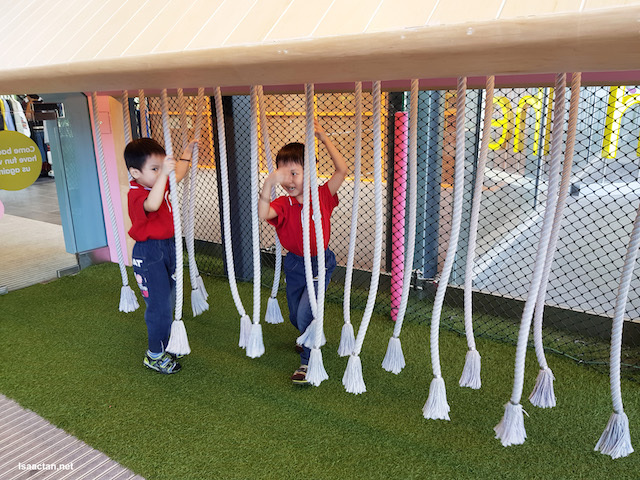 In fact the IPC Mobile application was really intuitive, giving us a list in one of their features, of family friendly facilities and more! The parking information feature in the mobile application helped me as well, as I wanted to gauge how much I need to pay for a full day at IPC. 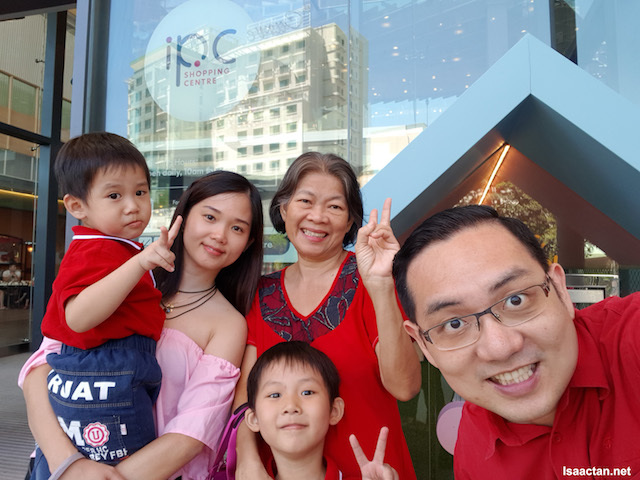 Good times, you must take time off one of these days to come to the newly revamped IPC Shopping Centre. There’s just so much to see, and eat, literally food everywhere! Oh, do remember to download the IPC Mobile Application as it will come in handy and be very useful. The IPC mobile application is now available for download via Google Play Store and Apple App Store. 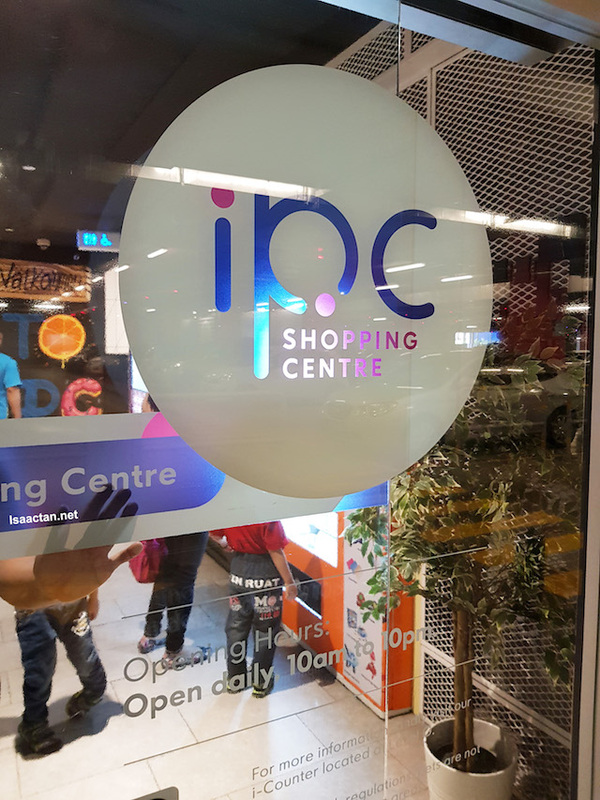 I like the newly renovated IPC and I didn't know they have their own mobile app until I read your blog. Such a nice family outing! Lovely place...but where's the food?? ?